Sandpoint, best services, c​omment​s or reviews, locally trusted professionals. 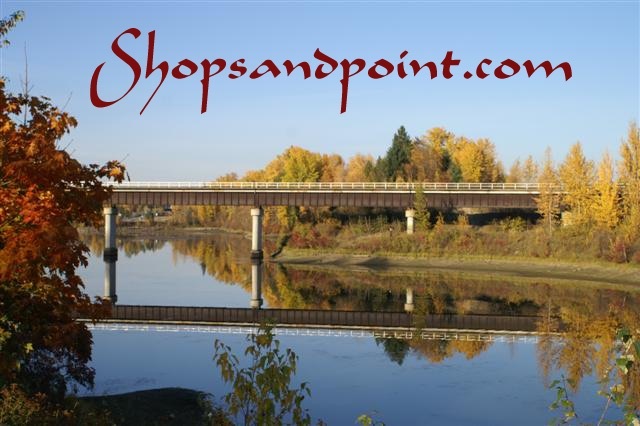 ShopSandpoint service reviews are here for you to write your comments and service recommendations, go to the site index. Is their someone you would like to recommend to be added to Shopsandpoint.com. Following is a story of how this site became. I first created this site because I wanted to learn Dreamweaver early in the 2000s, to promote our Company Bowers Construction. Then I felt a need to help wonderful people who are mostly in business from word of mouth advertising. So I posted an image of their business card. Sandpoint cycles hard times and in the past hard times I wanted to expand the local network to help these “good people” many of whom did not advertise themselves since I was already doing it for Bowers Construction, why not more. Soon after the site went live for its first time, we had a client who had experienced a great loss from a fly-by-night remodel. Known in the past by the common new Bonner County resident with a “truck and a dog” calling themselves a contractor, stories you may here. She asked me “how can we find people we can trust?” I was proud to say I have a web site full of those “good people” who have helped us or our family, village friends and we have used their services. 2016 Google required interaction to place you higher in the search engines, that is why the blog. February 2, 2016, Due to the loss of this best man ever Ted Bowers, Bowers Constructions annual costs support to this web site has ended. Your support will allow this web site to continue existence, in supporting this co-op of ” good people ” a part of our community. Your contribution may be mailed to 458 Garden Lane, Sandpoint Id 83864, I do run an ad in Sandpoint magazine, each issue, and the Reader if funds are available. Is their someone you feel did an exceptional job add your story. We so enjoy Good News. In the Blog you may also write your personal stories about Life, Services, Aging Gracefully, grief, the power of words, trains, indoor air, processed foods or anything about Sandpoint, Bonner County, you would like to take the time to share. With each blog post, you are helping our community by better web search position. Jay Watson will build you what you need a great guy to work with give him a call. Best stock your freezer with yummy salmon before supply is gone thank you, Chris, for your support in keeping shopsandpoint.com in Sandpoint Magazines ad. I love your Salmon in my freezer for the winter. Find Chris and his Salmon contact information on http://www.shopsandpoint.com under Sandpoint id local food. I feel good in my heart to support the local family businesses here in Sandpoint. Anyone who invests themselves here to survive in business-always has a good story or two. Invisible Window Washers are just this kind of business-they really do love bringing Light through our windows since 1982-give them a try 208-920-3487. To Dr. Robert N. Pierce for saving the life of an unborn filly and believing in me. Back in the mid 90’s, I owned a mare in foal who had lost her previous foal. A longtime local vet office did their test and said all would be fine. Because I am an RH factor mom, I felt the mare was similar and believed the foal was in danger. I felt the mare’s blood work would not say what the foal’s blood was. My research led me to U.C. Davis, and new information confirming my thoughts. Seeking a new vet in town… I went to Dr. Robert N. Pierce and discussed my thoughts. Dr. Pierce supported my concerns – even working with the tech I had been talking to at U.C.Davis, as Neonatal Isoerythrolysis (NI) in Horse Foals was still new. Do not hire this individual! James Nabors, Mountain Spring Construction. 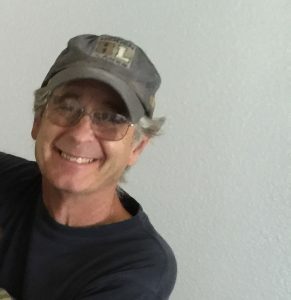 My name is Bruce Compton, I am a 68 year old 100% Disabled Marine Vietnam Veteran. Two years ago I contracted with James and his partner Saul “Pete” Quigley of Whisper Creek Structures to have a cabin constructed and moved to property in Rice, WA. Cabin was to be delivered by mid-October 2016. They collected a total of $45,000.00 from me and have fail to complete the build much less deliver it to the property. Please before you hire this individual call me at 208-930-0568 before you do. I have talked with other customers of his and he has failed to do the work contracted. so sorry to hear, thank you for letting others know. You write solicitations so kindly, I felt to reply. The web site is personal so a tool to rewrite articles like a human is appreciated it is exactly what this site is not about. But good to know. Thank you -possible tool.